Today, you are in for a treat. I have asked some of my past brides to give you a little piece of advise that they have learned from their weddings! YAY! What better way to get tidbits of information, than from someone who has just been in your shoes not that long ago. “Enjoy the scenery! Mountain backdrops for engagement and wedding photos are timeless… Absolutely stunning! Use the architecture and decor in the venue to your advantage. Less is more for decorating. Lots of local restaurants can be used as venues for the ceremony and reception. Call around to your favourite mountain restaurant… you may be surprised what they can offer. Many makeup artists (and hairstylists) in the Canmore/Banff area are mobile. Book early for a consultation. WOW! I just love hearing what every bride takes away from their wedding. 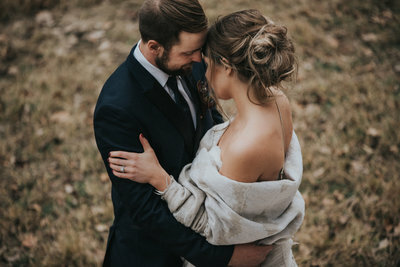 It really sounds like the overall theme is to relax, don’t stress and remember that you are marrying the love of your life! 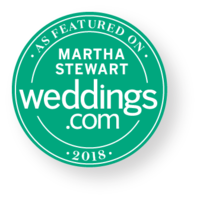 Thank you to all my brides that participated in this fun blog post. I know each of them would love it if you could leave a comment letting them know how great they did!